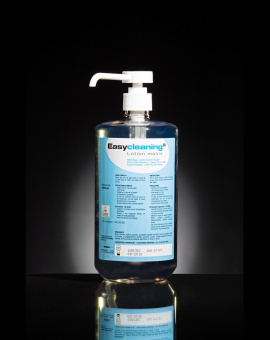 Hypoallergenic and hydrating alcoholic lotion free of dye and fragrance, for hand disinfection by friction. *Formulate to minimize the risk of allergic reactions, dermatologically tested. **Hydrates the upper layers of the skin. Biocidal Product TP1 registered under the number 33418. 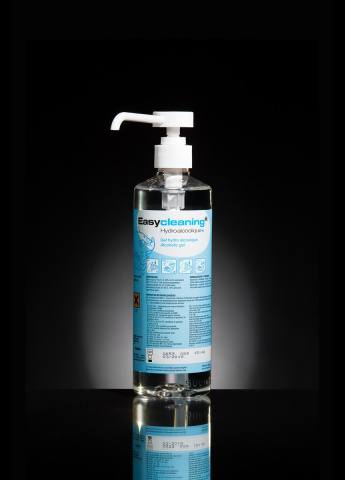 Hygienic use : on clean dry hands, apply a dose of 3ml ; rub the hands, wrists, interdigital spaces and around the nails for 30 seconds at least, until evaporation of the alcohol phrase. 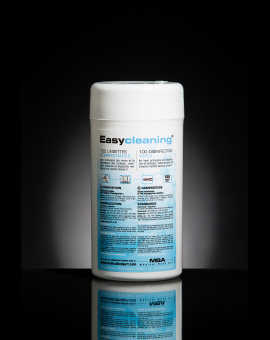 Three-time surgical disinfection : on clean dry hands, apply 3x 3ml dose of product ; rub the hands, wrists, forearms, elbows, interdigital spaces and around the nails for 3x 1min. 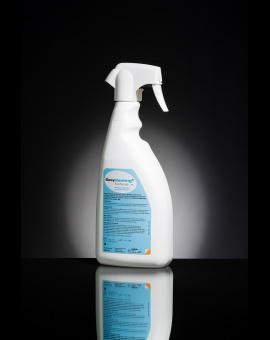 Two-time surgical disinfection : on clean dry hands, apply 2x 4.5ml dose of product ; rub the hands, wrists, forearms, elbows, interdigital spaces and around the nails for 2x 45sec.